All too often the release of a Linux distribution leaves CrossOver broken and we are left scrambling to find a quick fix for our customers. 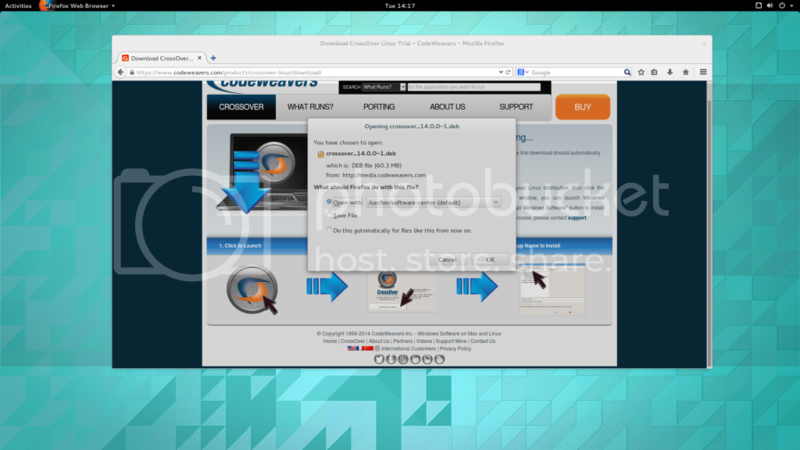 Fortunately for us, Ubuntu 14.10 is truly Utopic. CrossOver 14 runs right out of the box and supported Windows applications like Hearthstone run seamlessly. 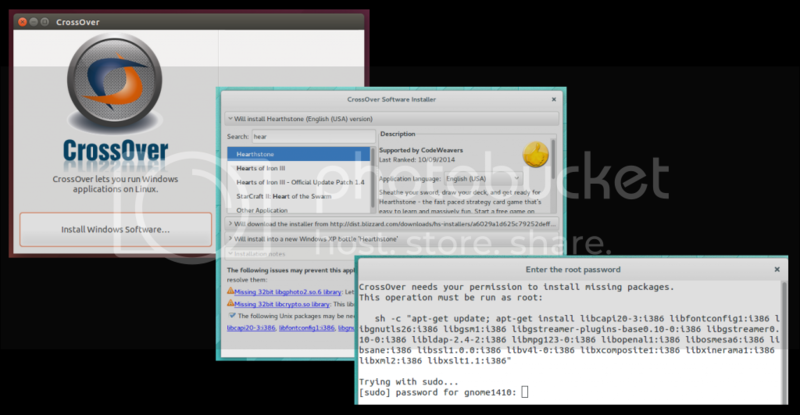 For Ubuntu 14.10, we ran through the two most popular spins (Unity and Gnome) and found no glaring issues. 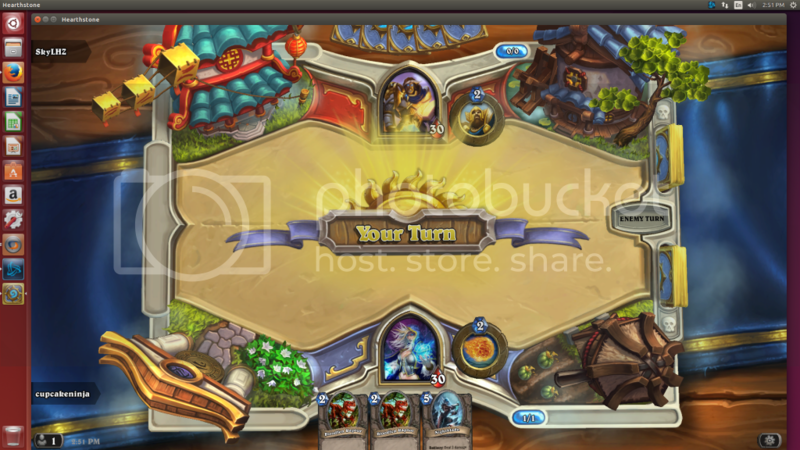 Here is a quick guide on how to get Hearthstone running on Utopic Unicorn with CrossOver. 1.) 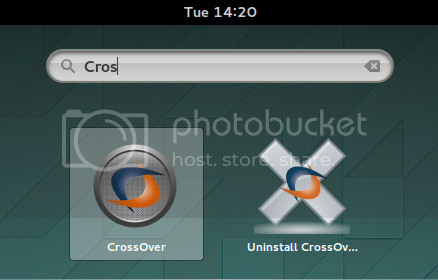 Download the latest version of CrossOver from our site. 2.) 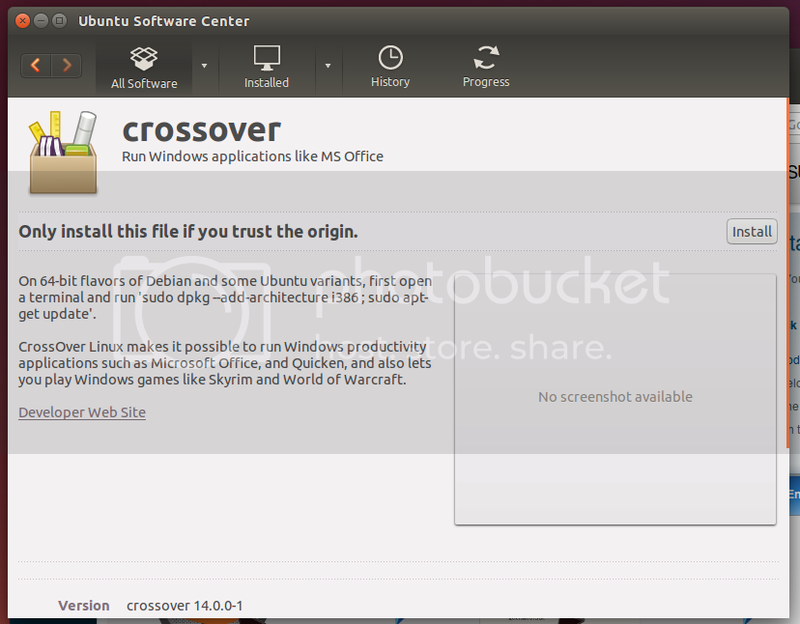 Let the Ubuntu Software Center install CrossOver. 3.) Locate CrossOver and launch. 4.) 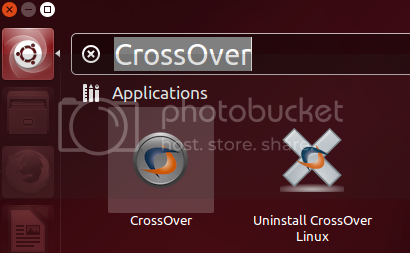 CrossOver will resolve any packages it needs for the first run. 5.) 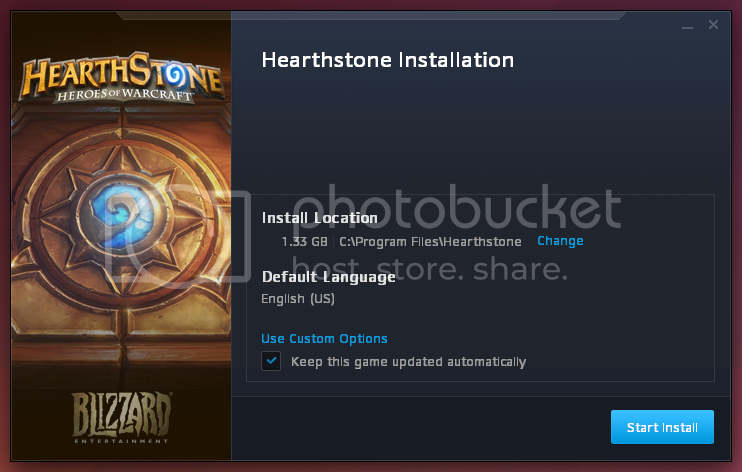 Click to "Install Software" and choose Hearthstone. 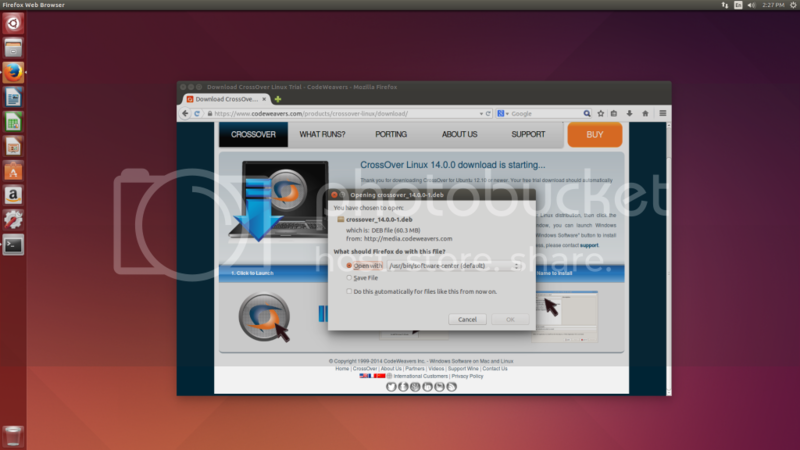 CrossOver will automatically resolve any additional packages the app needs.